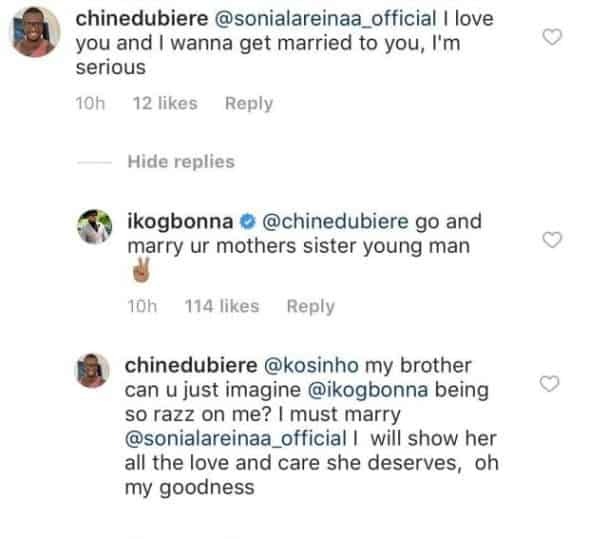 Nollywood actor, IK Ogbonna, has reacted to the claim of a Nigerian man who stated that he loves Ogbonna’s estranged wife, Sonia Morales, and called for her hand in marriage. IK Ogbonna and his wife, Sonia Ogbonna, have not been in a good place for now. Due to some undisclosed circumstances, the duo’s marriage seem to be threatened. This, however, does not mean that the actor is leaving his wife open to other suitors.